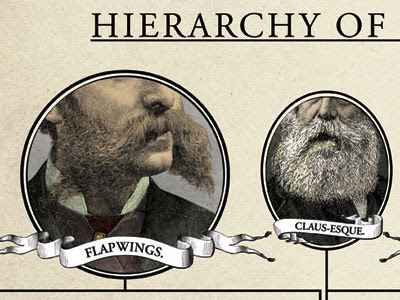 Alright folks, it's time to find out who's got the best beard in Wirestone. Below you'll find a picture of each candidate and link to their specific judging form. I know some of these images may be hard to look at but please do your best. Try to be as objective as you can. You can click on each image to get a larger view. Please give yourself enough time to judge all the beards, there is a lot of hair to get through. 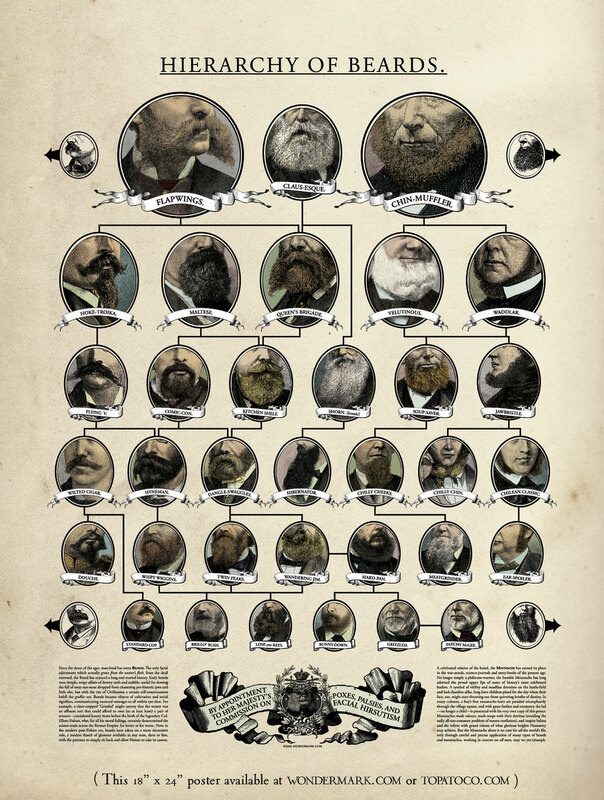 Here's a fantastic "Family Tree" of beards. This one goes out to Nick. Turn up your speakers, sit back, relax, and enjoys the soothing sounds of whatever the hell it is that this guy is doing. Don't miss the ending, it's a tear jerker. 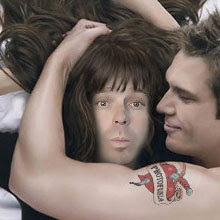 Or we’ll come rock you out yer knickers!